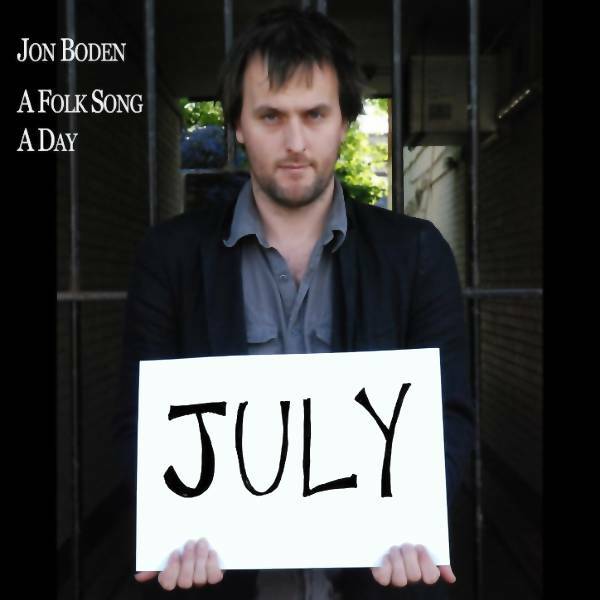 This is a project by Jon Boden who sang for a whole year (June 24, 2010 - June 23, 2011; and repeated the two following years) one folk song a day to to raise the profile of unaccompanied—or sparsely accompanied, as it is—social singing. 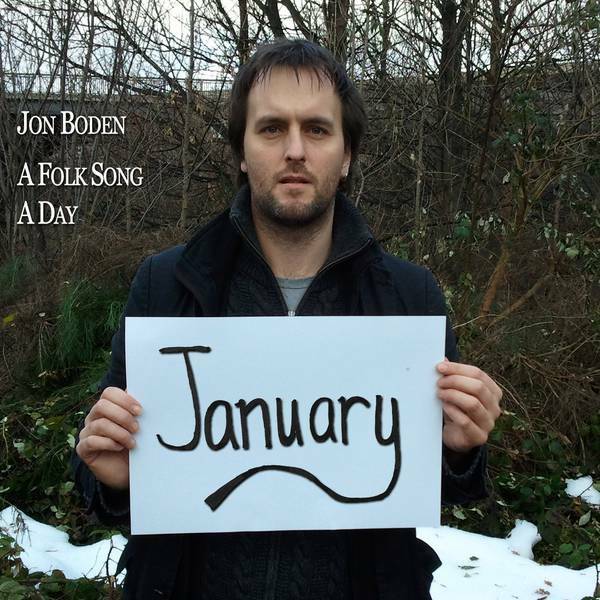 You can listen to the current song and the other songs from this month at the A Folk Song a Day blog, or you can buy them as a digital download album for each month from the usual online shops. 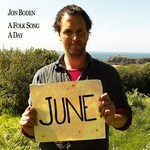 See Jon's motivation in the blog entry A Folk Song a Day… Why? 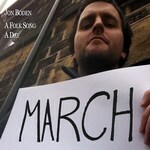 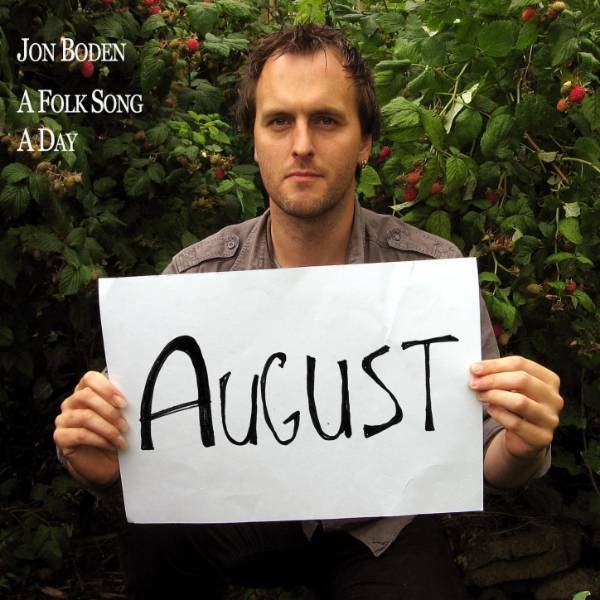 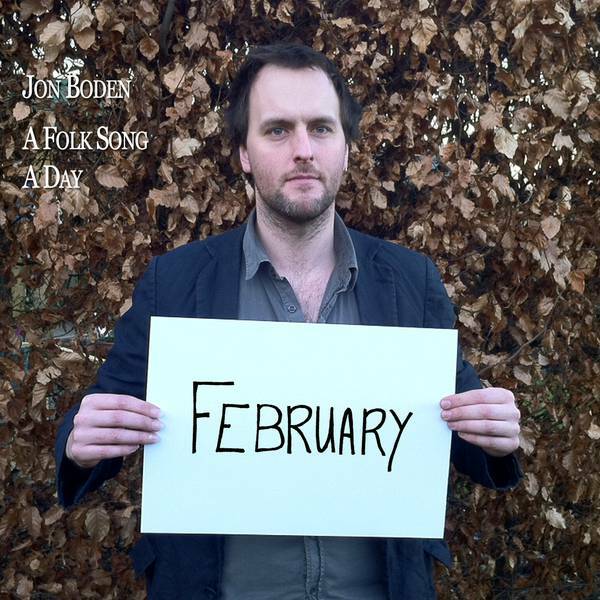 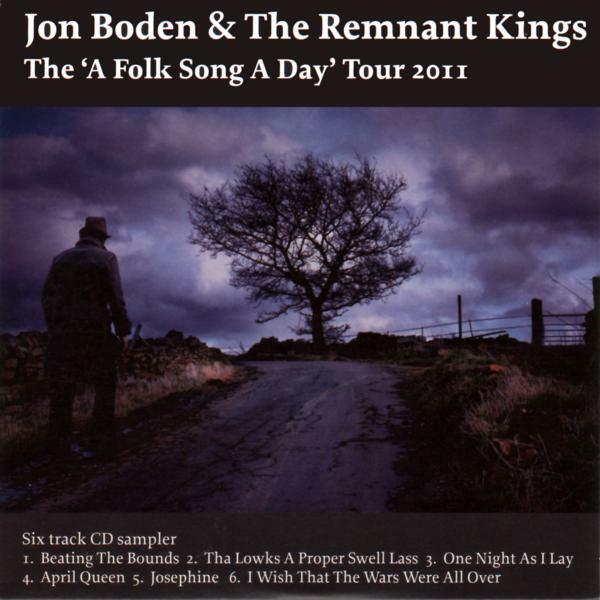 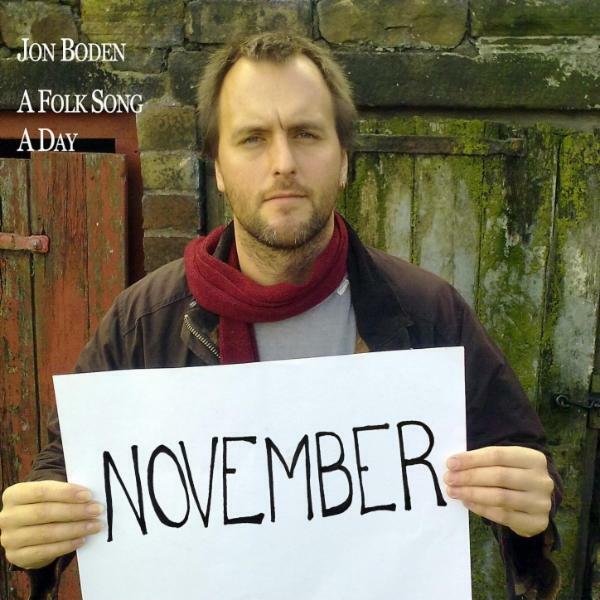 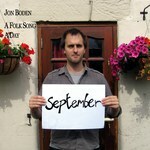 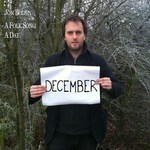 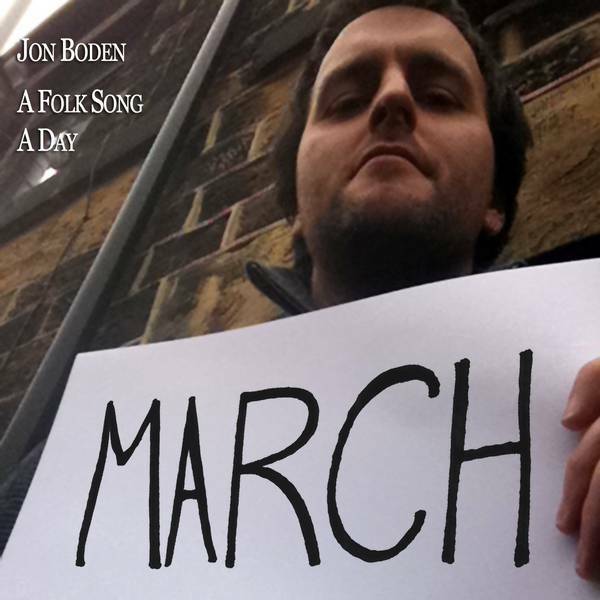 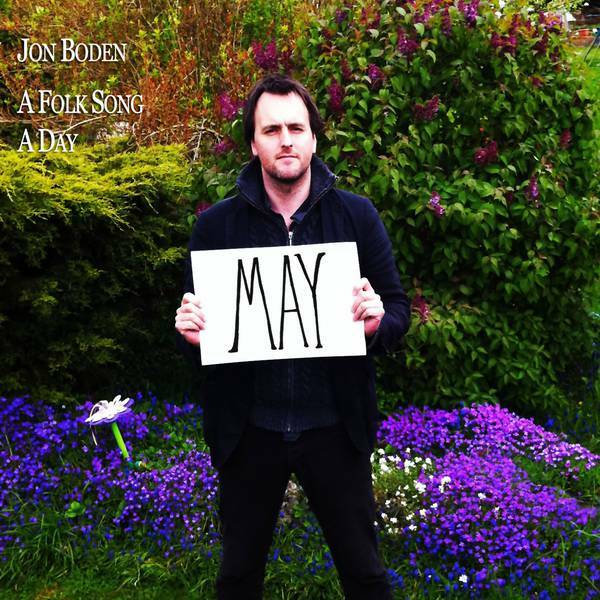 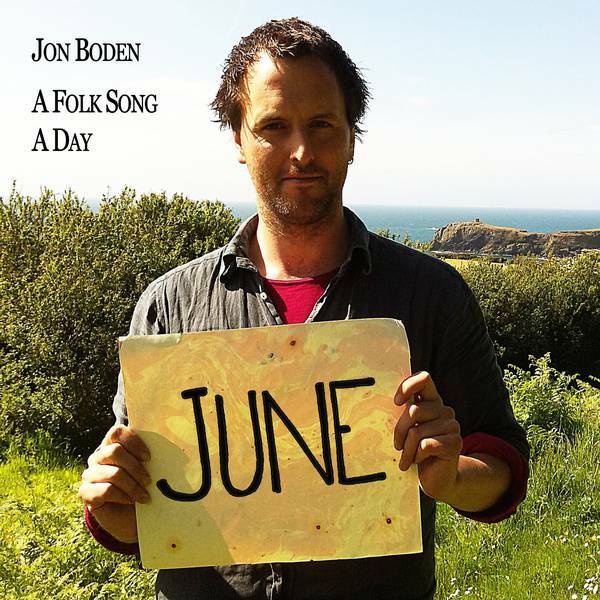 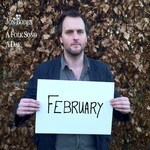 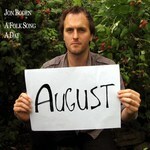 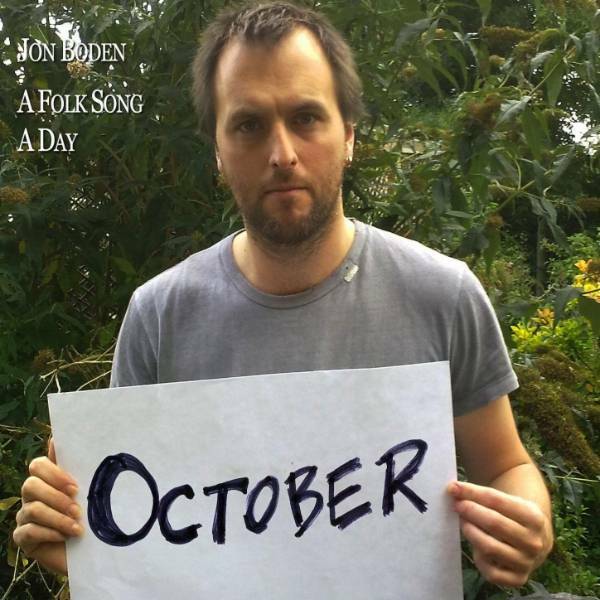 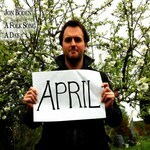 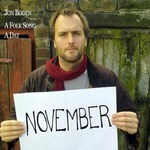 There is also a Mudcat Café discussion titled Jon Boden: 'A Folk Song A Day' blog. 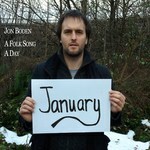 The following is not a replacement for Jon's blog as it misses the valuable explanation and background information, but it is a concise listing of what's already been sung by Jon.